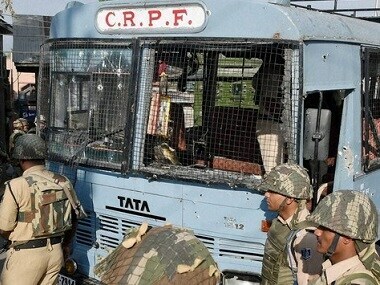 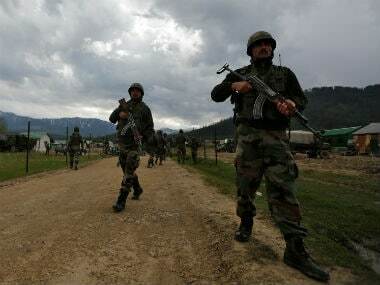 Back-to-back operations by security forces in the Kashmir valley have reduced the "shelf life" of terrorists, CRPF chief Rajiv Rai Bhatnagar said. 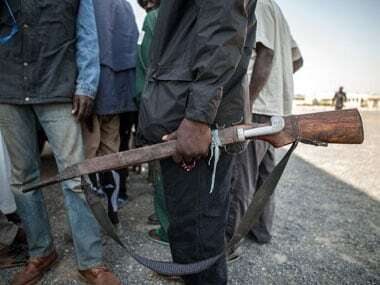 Boko Haram has intensified attacks on military targets in Nigeria of late, in an attempt to undermine repeated claims that the militants had been defeated. 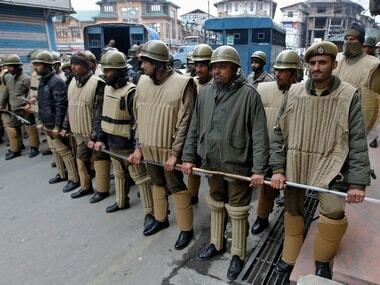 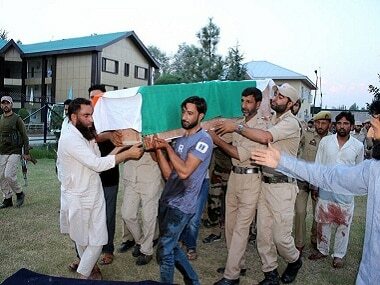 It needs to be appreciated why policemen are more vulnerable in Kashmir than soldiers of the army. 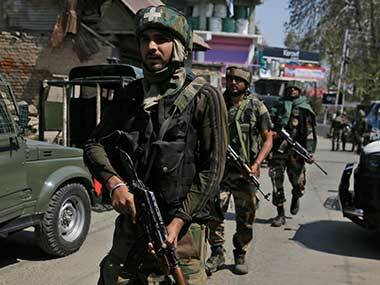 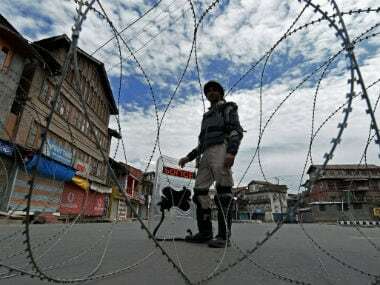 Tariq Ahmad Malik was shot dead allegedly by militants in Kashmir's Zandpal village. 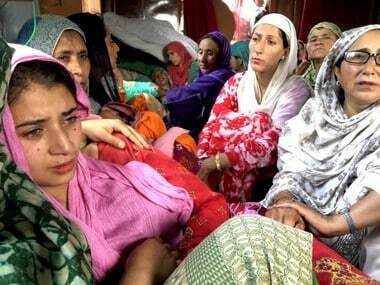 Five people have been killed by militants in as many days. 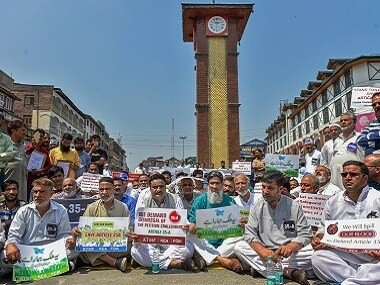 As part of efforts to discourage youths from joining militancy, the CRPF director general said, a helpline called Madadgar was started by the force which received 2.5 lakh calls during last one year.